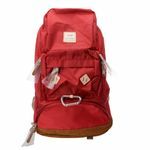 Anello Backpack is one of the top sale product in Anello product line. 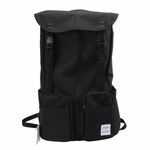 The special design give the bag good for daily use, diaper bag, school bag, computer bag for work or even travel. 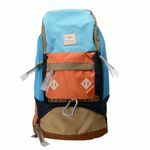 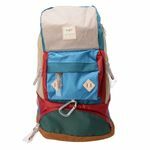 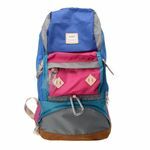 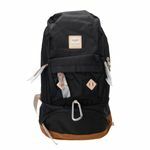 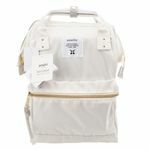 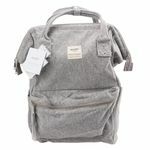 We carry differnet style of Anello backpack such as original, flap cover, hiking backpack, school bag and more. 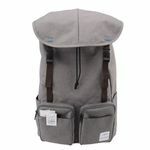 All of them are 100% authentic and we have Sale Certificate to proof they are directly from Japan.